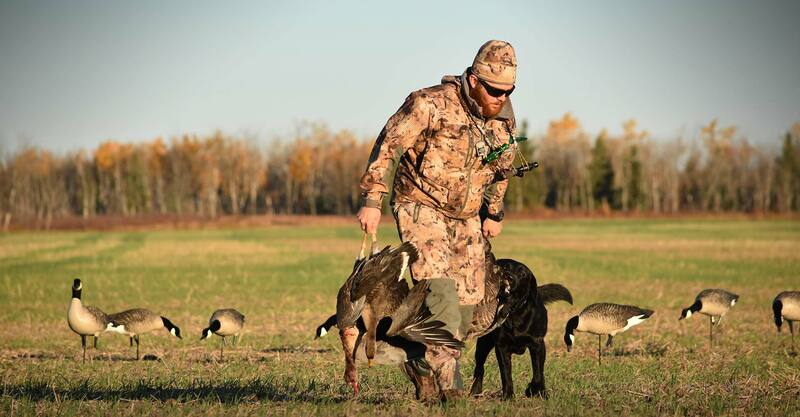 Waterfowl outfitter based in Southern Alberta, Canada. 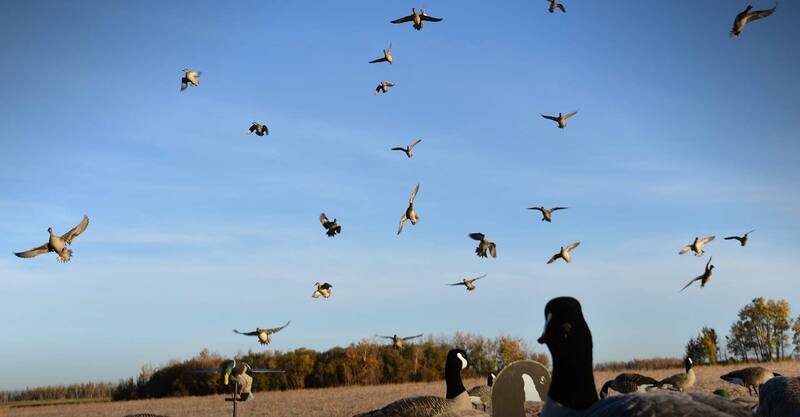 Come experience world class waterfowling in Alberta with Field Quarter. 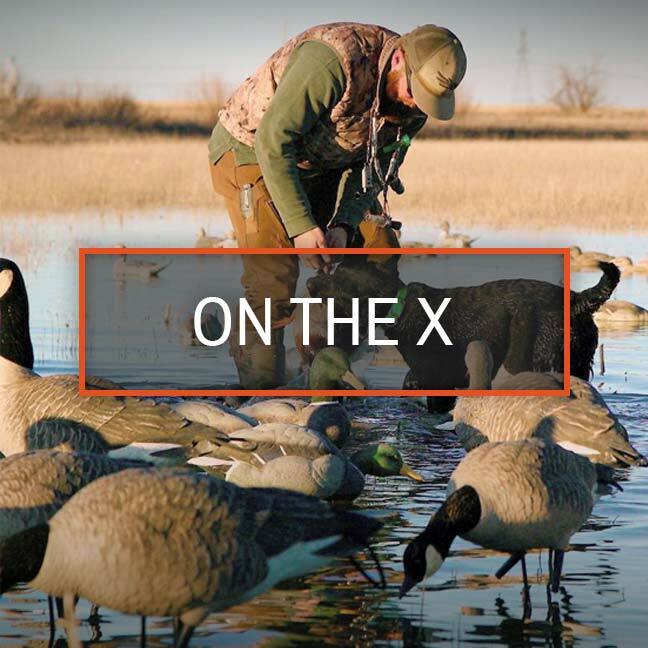 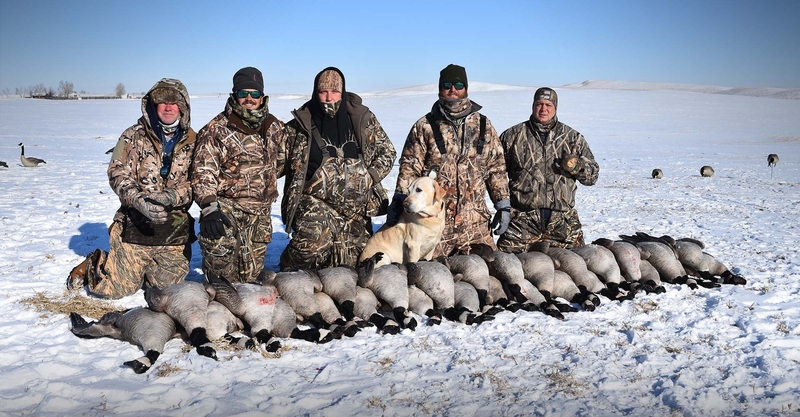 Liberal limits and fresh birds that have likely never seen people or decoys before make for a special experience that one has to partake in to truly appreciate. 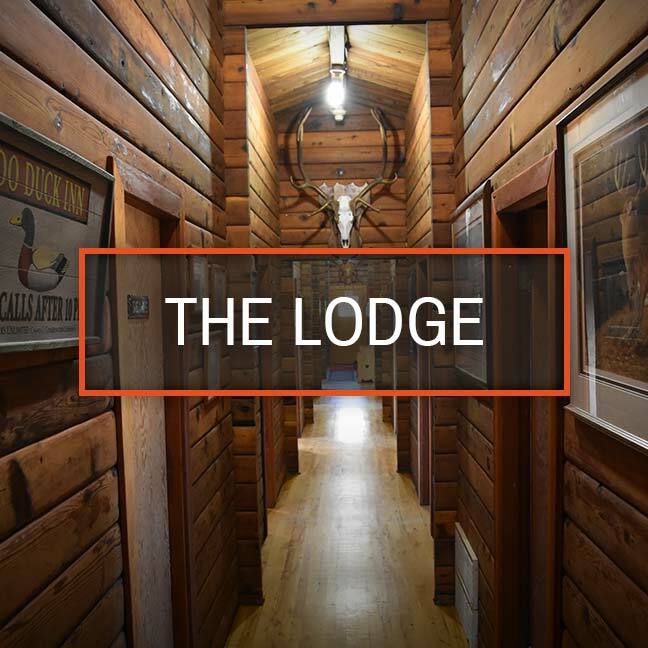 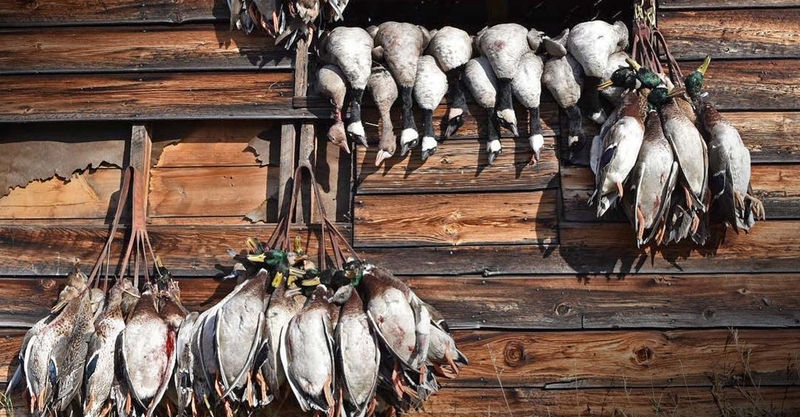 Come experience some of the very best wingshooting on the continent. 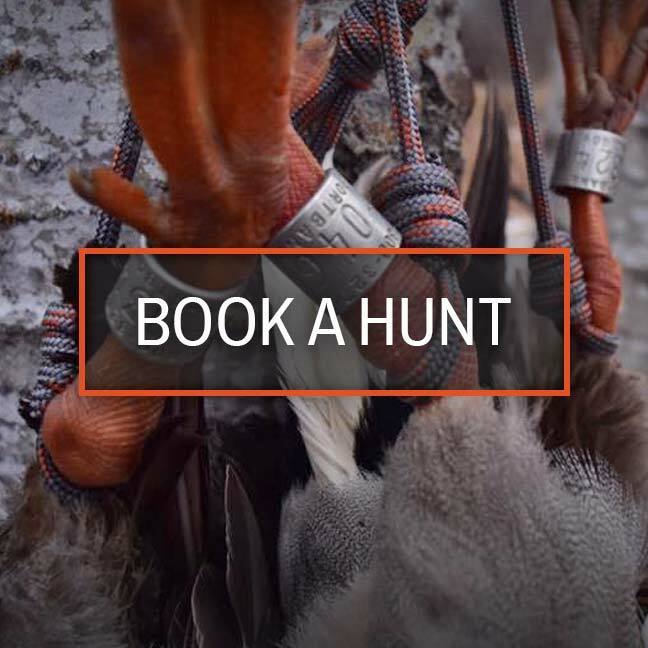 Now Booking Fall 2019. 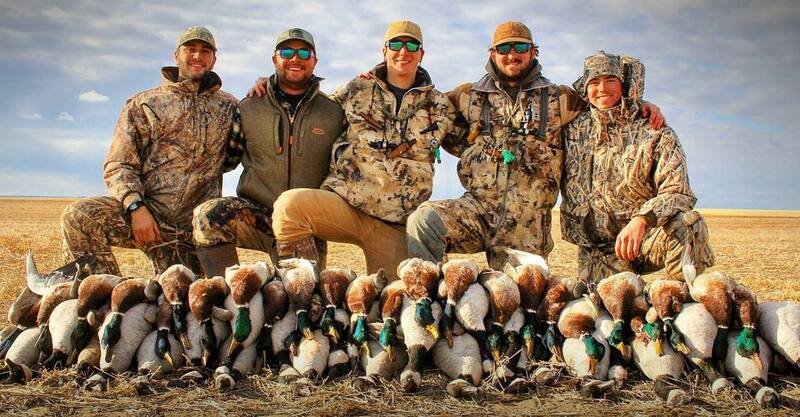 Alberta Waterfowl Season Opens September 1st, 2019.